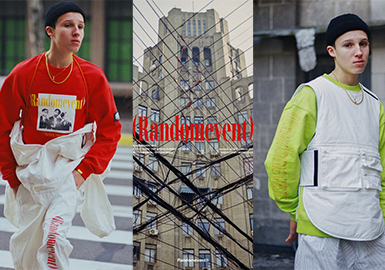 The Chinese brand Randomevent was launched by several street style lovers in 2012. It provides distinctive and high-quality products featuring urban, daily and street looks. The designers think that fashion does not only refer to apparel, but reflects the state of life. 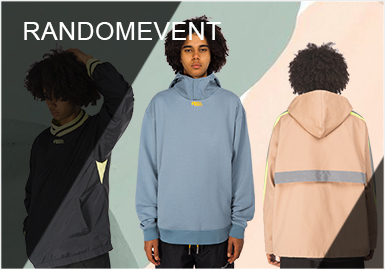 Randomevent hopes to influence wearers' attitudes. Just as the slogan says "Randomevent By Your Side", the independent designer brand RDET does it best to meet the needs of customers.